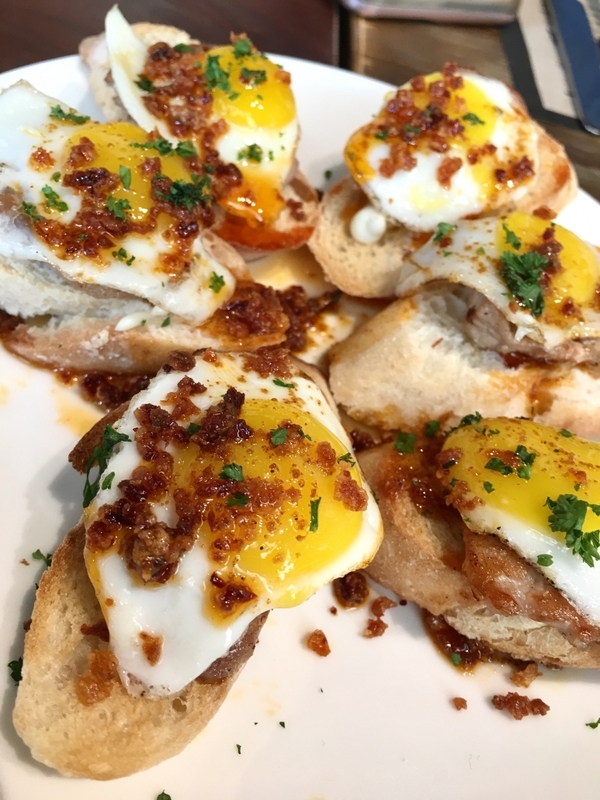 Brunch, as they say, is always a fabulous idea. Let’s not forget that this wonderful six-letter portmanteau becomes the socially acceptable excuse for day drinking. 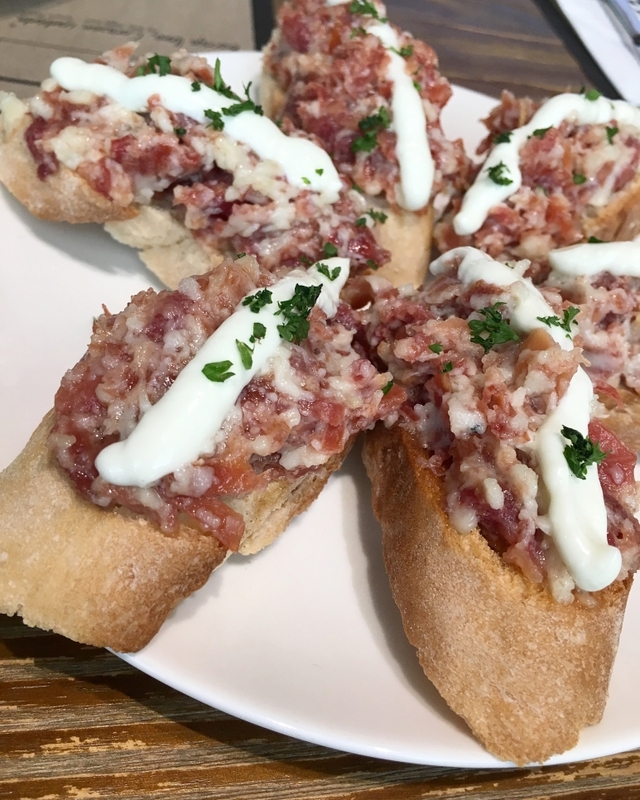 With this indulgent and favourite pastime in mind, Bar Pintxos’ Carlo Calma Lorenzana conceptualised the Almuerzo (the first meal of the day and that which is usually taken just before noon) wine pairing at his brunch-friendly BGC branch. 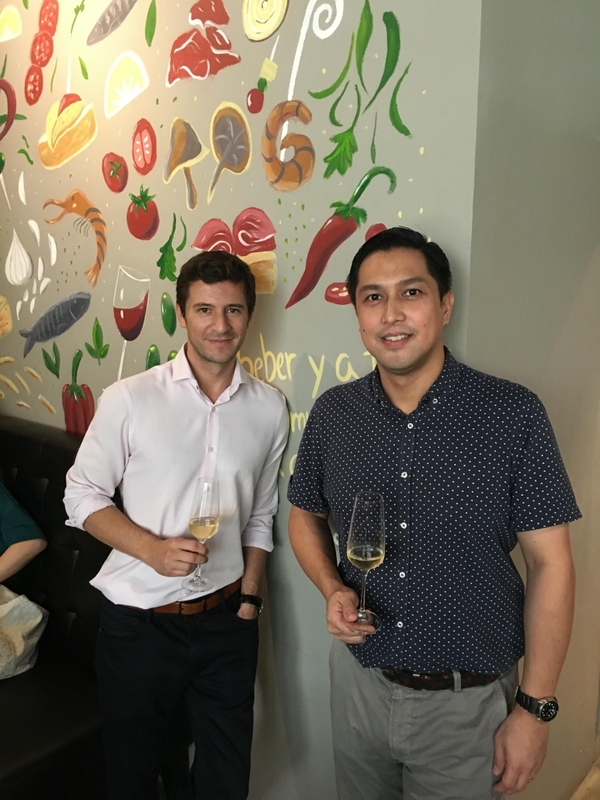 Joining Lorenzana’s brilliant plan was Sebastian Barboza, export director for Argentina’s celebrated Lagarde Bodega winery and while making his global circuit, stopped in Manila for the occasion. 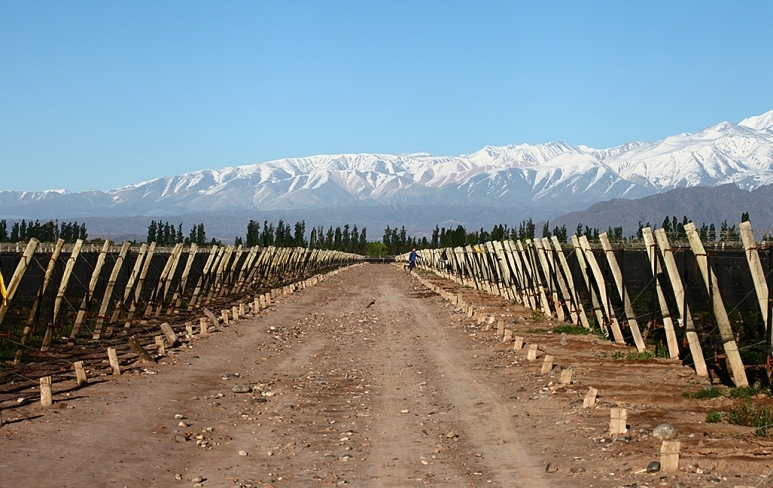 Lagarde boasts five vineyards which are among the oldest in Argentina. 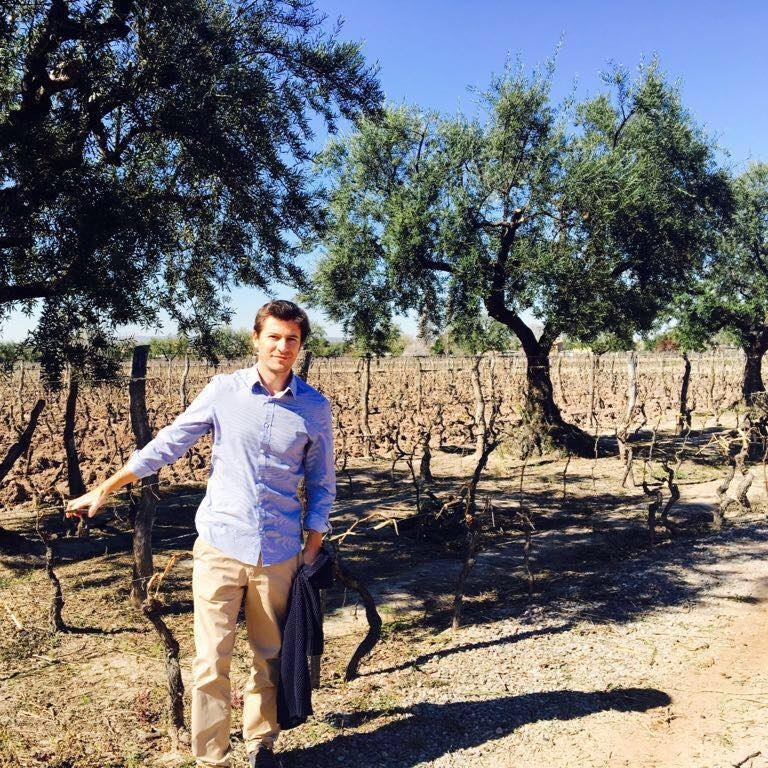 Lagarde Bodega owns and manages two of these, both of which are more than a century old. 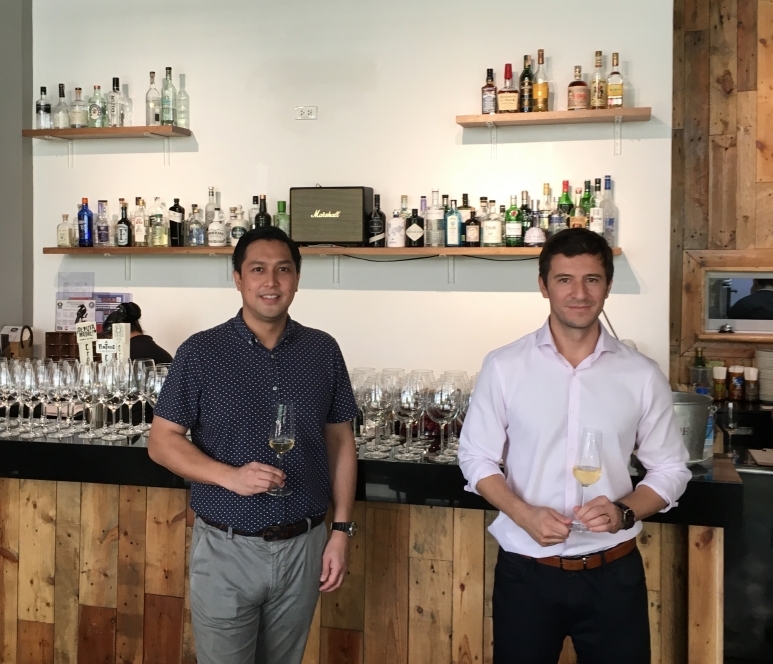 Barboza, who has worked with the winery for eight and a half years has visited the Philippines many a time thanks to the ironclad partnership between Lagarde and Lorenzana together with his partner, Bobby Tenchavez (the restaurateurs being its exclusive distributors and carry Lagarde not only at Bar Pintxos but at their Argentinean fine dining steak restaurant, La Cabrera). 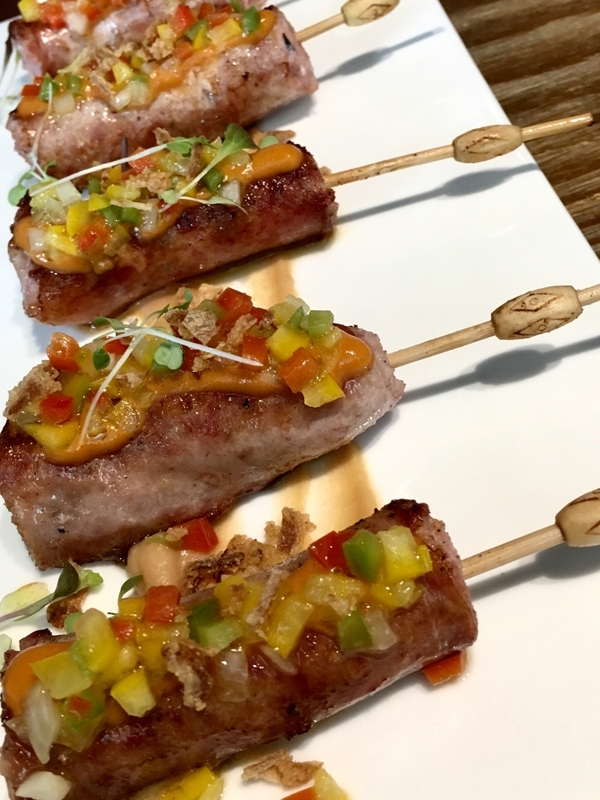 “It’s like my second home in Asia,” said Barboza who was rather excited to get the multi-course Almuerzo on a roll. 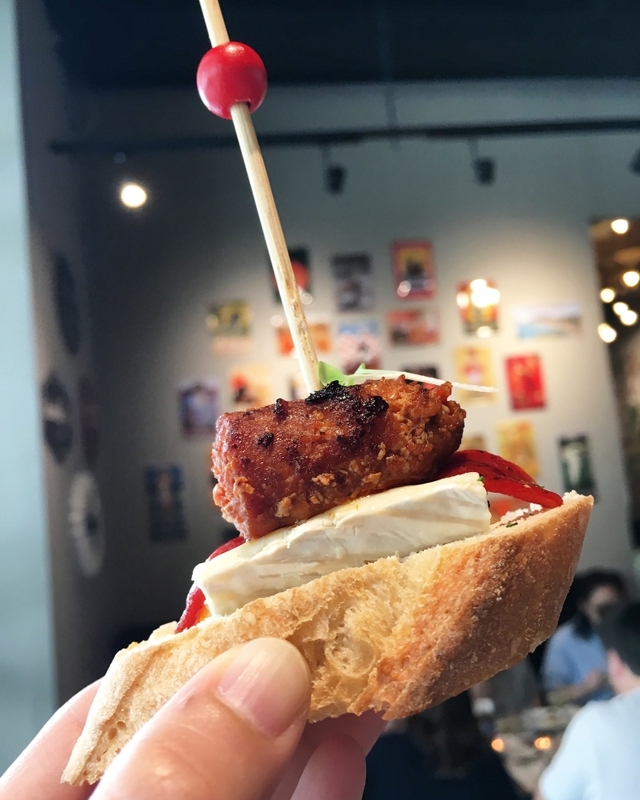 To start, a series of five pintxos methodically came out to delight the 30 odd brunchers who arrived with appetites in tow. All popular pica-pica favourites, ranging from the thirst-inducing salty to the deliciously garlicky were the lomo bacon, tortilla de patatas, chistorra queso, jamon allioli and the butifarra which all went down too easy with the yummy bubbles of the free flowing Altas Cumbres Extra Brut. 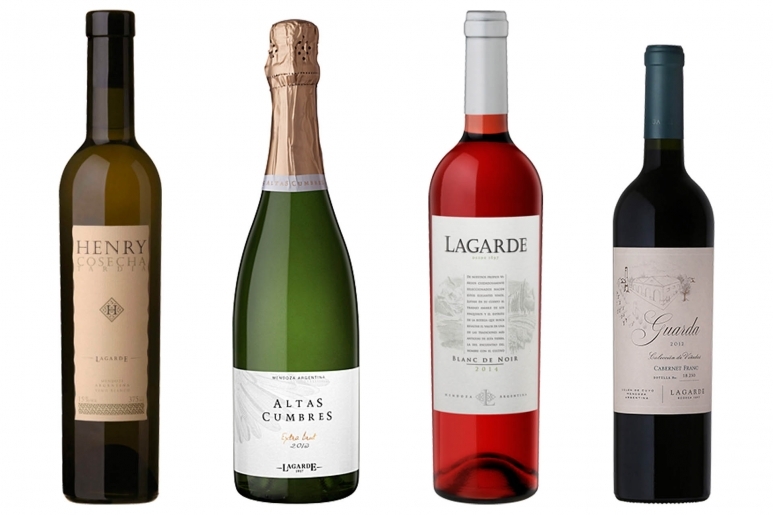 “This pairing will work really well according to our wine profile. 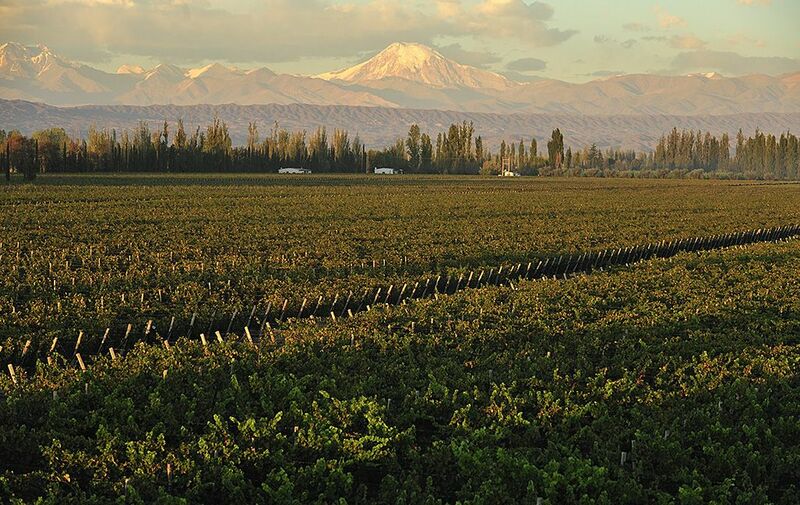 Being extra dry, the acidity and freshness of the Altas Cumbres make it the perfect wine to go with these dishes,” said Barboza. 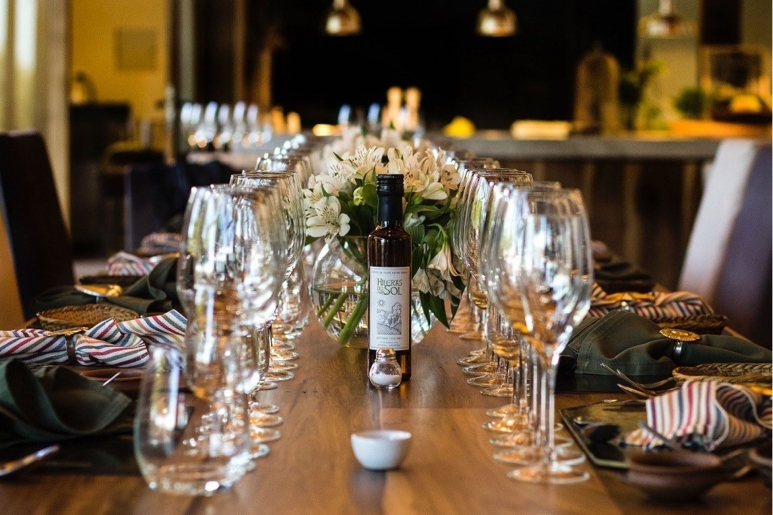 A medium-bodied, peppery and berry profile defined the luscious Lagarde Guarda Cabernet Franc (a limited production and high on the Lagarde’s scale), which was paired with, one by one, a slew of tapas that emerged from the kitchen, steadily increased the diners’ propensities for siesta time. First up, the trio of jamon, chorizo and mejillones (mussel) croquettas. 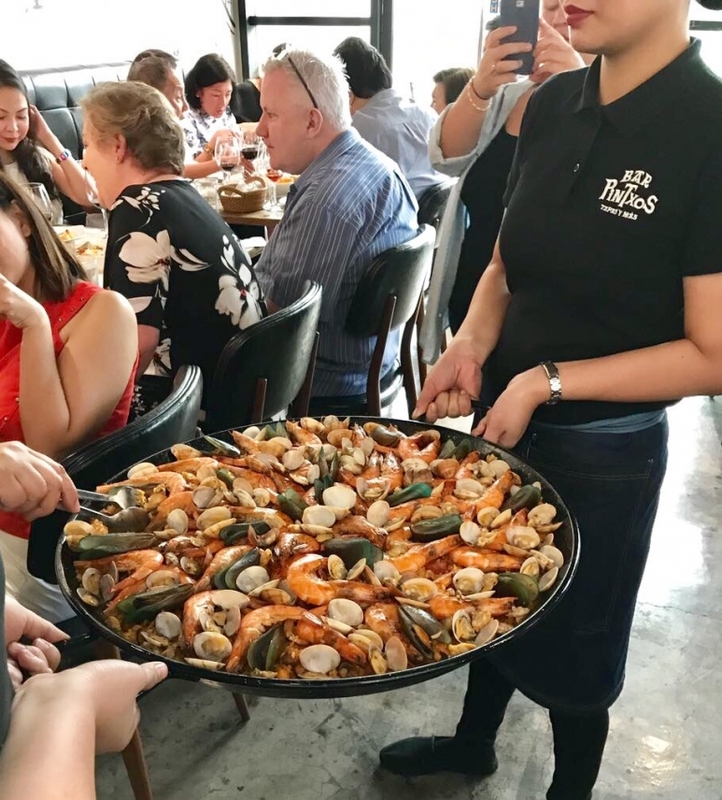 Then came the protein and carb-laden huevas estrellados followed by the crowd favourite: the paella mixta. 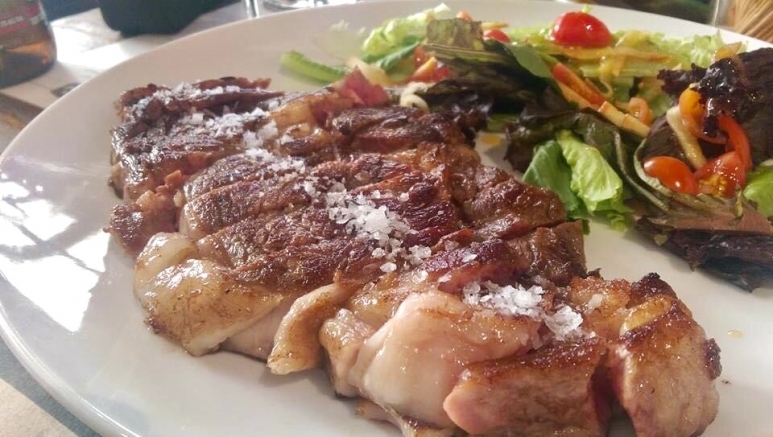 Meatatarians saved themselves for the tantalising entrecote while seafood lovers tucked into the besugo (seabream fish). While the red meat and the red wine was an obvious soul gratifying deuce, “In my opinion, this red with the croquettas is really good. It’s such a good match,” offered Barboza. Besides showcasing the best of what Lagarde has to offer there was an exciting announcement that Lorenzana and Barboza were itching to share by the Almuero’s end. “We are looking at opening a specialty restaurant here in the Philippines sometime next year – probably in Makati,” professed Lorenzana. 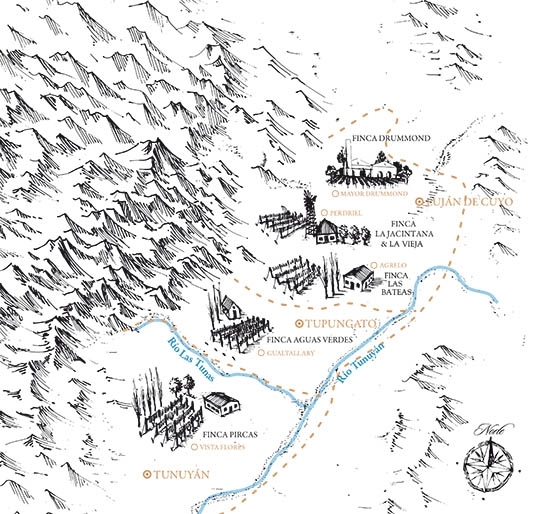 Added Barboza: “This will be modelled after our Entre Fuegos restaurant in our winery in Mendoza. Nowadays it’s number one or two on Tripadvisor in Argentina. The type of food we serve there is of course local cuisine, which is heavy on meat because we are a meat-eating country. The good news is that the meat will also be imported. “Bobby and I will start importing the beef,” Lorenzana happily shared. A good Argentinean steak with a glass (or two) of Malbec? Sign us up!